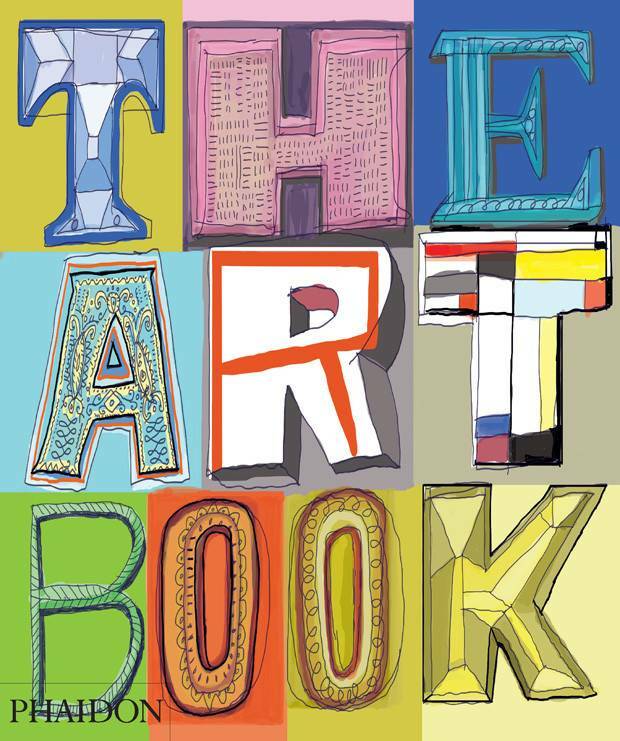 Winner of the Illustrated Book of the Year award in 1994, the first edition of the The Art Book has been an outstanding success and has become a well-known landmark in the art book world. Now published in over 20 different languages and in mini, midi, and hardback formats, The Art Book has received rave reviews from numerous newspapers and magazines and has made many appearances on the bestseller lists. 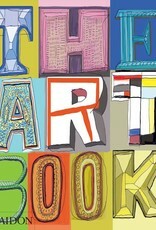 The Art Book New Edition presents 100 new artists, including for the first time Photographers and Performance Artists. Following the successful format of the original, the new edition is an A-Z guide to 600 great artists from medieval to modern times, it debunks art-historical classifications by throwing together brilliant examples of all periods, schools, visions and techniques. Each artist is represented by a full-page color plate of a definitive work, accompanied by explanatory and illuminating information on the image and its creator. Glossaries of artistic movements and technical terms are included, making this a valuable work of reference as well as a feast for the eyes. By breaking with traditional classifications, The Art Book represents a fresh and original approach to art: an unparalleled visual sourcebook and a celebration of our rich and multi-faceted culture.